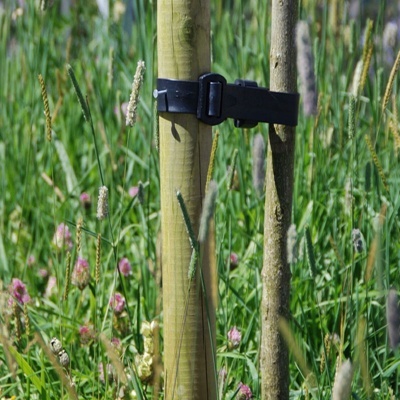 Zest 4 Leisure Round Tree Stake 2.10m x 75mm provides a pressure treated tree support sourced from FSC Certified timber. Pressure treated for long life in the ground to avoid rotting off. Supplied as a single stake with pointed stake-end for breaking through harder soil areas.